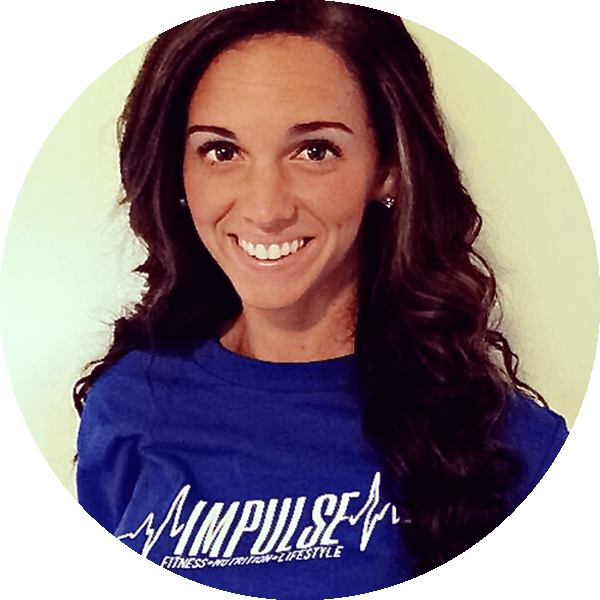 Kristin is a certified personal trainer thru AFAA (Aerobics & Fitness Association of America) and received a Bachelor’s degree in Exercise Science from Kent State University. She has a passion for helping people believe in themselves and overcome any self-doubt or fear of failure that stands in their way of getting into the gym. She wants to help you become confident in yourself through exercise and healthy eating so that you can feel your best and live your life to the fullest. She is a busy wife and step mom with two part time jobs, but knows she must make time to exercise and stay active. She believes everyone can make the time to workout if they want it badly enough!